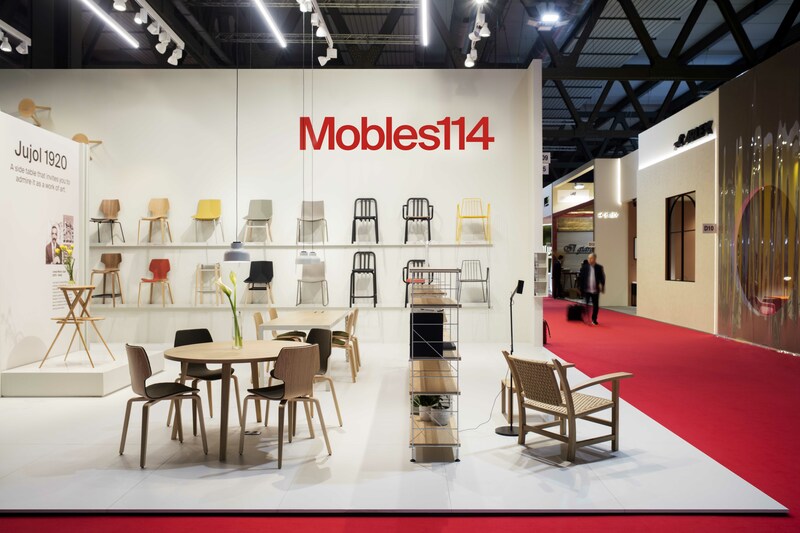 Mobles 114 at Salone del Mobile Milano 2016. 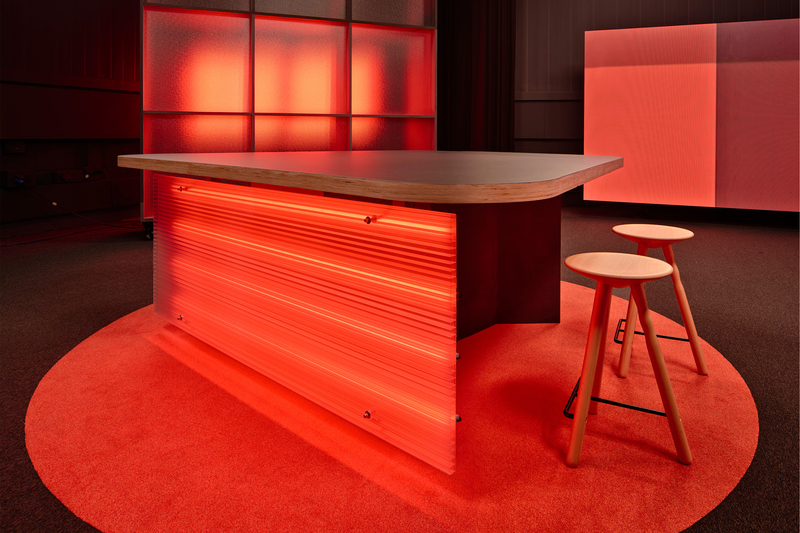 The world of design focuses on Milano during April. From 12th to 16th, all the star-system brands travel to the Italian city to show all the novelties and products for the Salone del Mobile. Mobles 114 could not miss the date. 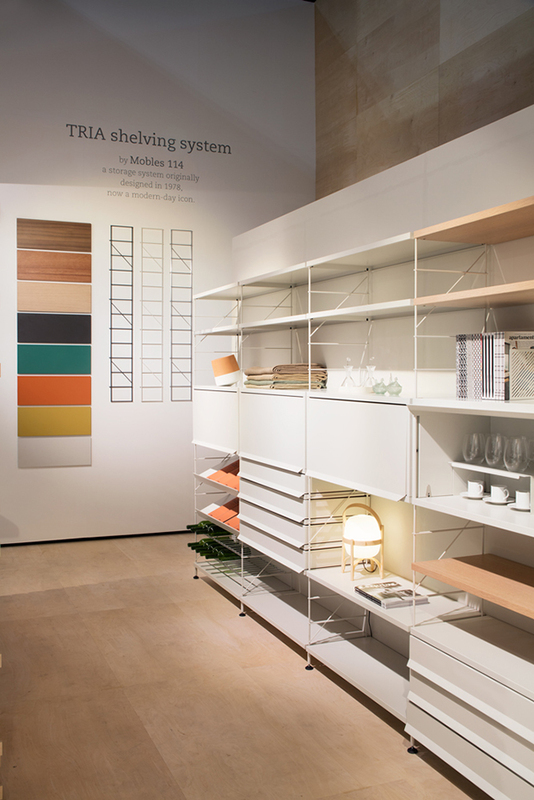 The stand designed by Stefano Colli was at Hall 10, where the best designed national and foreign was found. 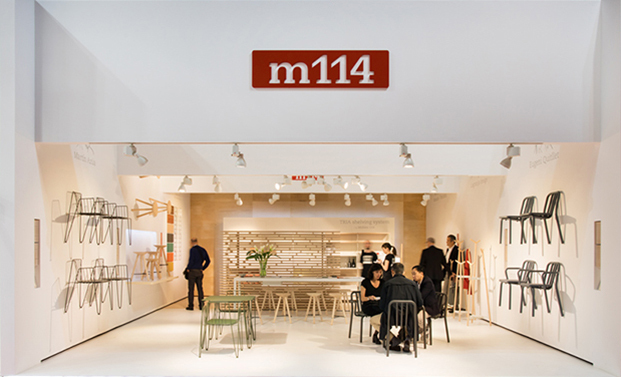 From a developed idea from the stand created for last edition of IMM Cologne, designed in characterised by wood and light, and of course Mobles 114 products as main elements. 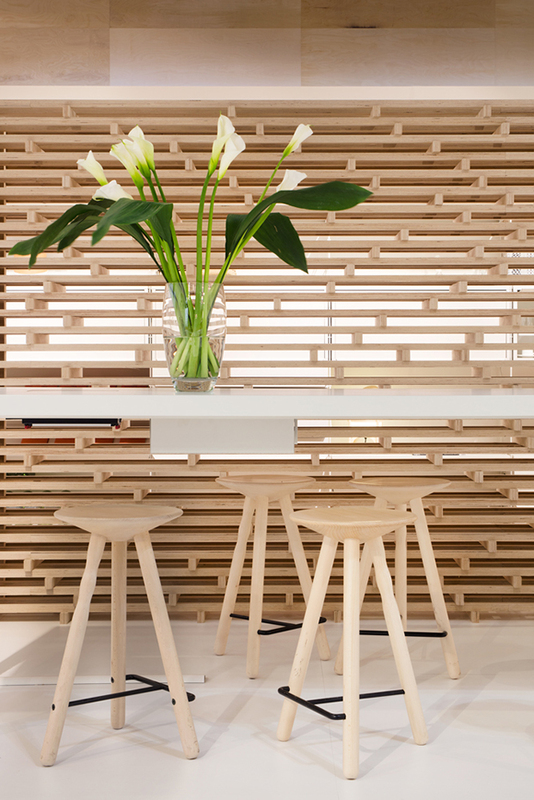 A wooden latticework divides a blank space creating two different areas, to recognise and discover Mobles 114 catalog from all points of view. At the entrance space, all the novelties from the last months were shown. 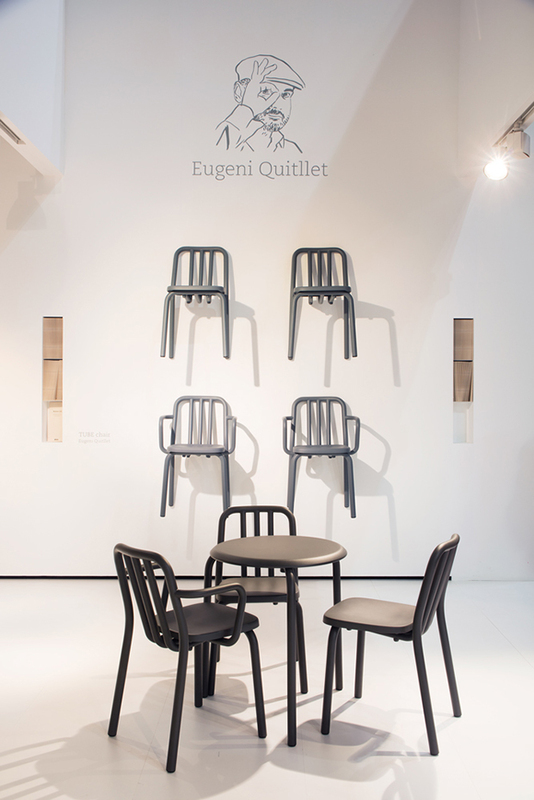 Not to miss were new designs by Martín Azúa Luco stool and Rambla chair, Tube collection by Eugeni Quitllet and Forc coatstand by Lagranja design. 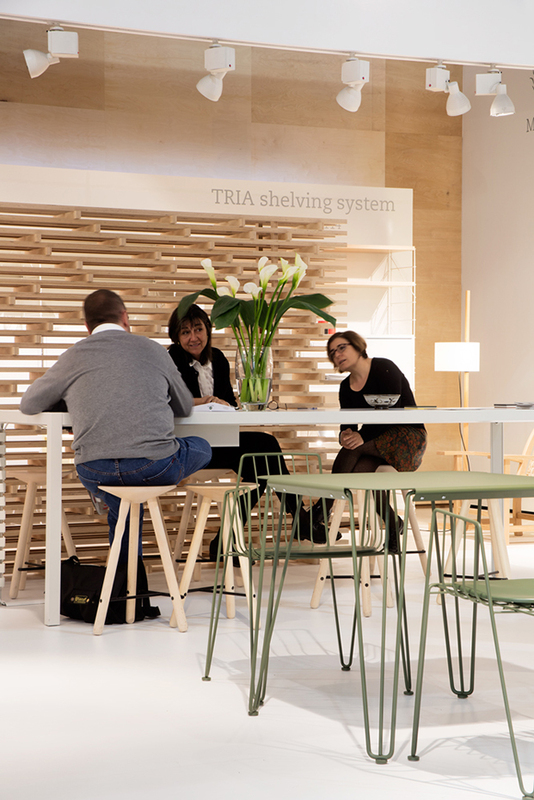 On the other part the most recognisable designs from Mobles 114 can be enjoyed and/or rediscovered: some of the Classics and of course iconic TRIA with all its possibilities. 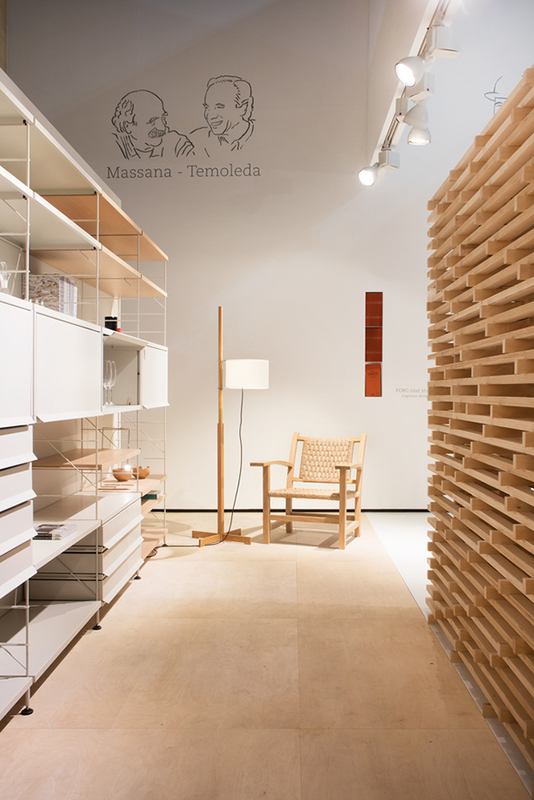 Mobles 114 want to highlight also great design collaborations on our stand at Salone del Mobile.Milano Fair. Special thanks to Matèria, Teixidors, Equipaje BCN, Santa & Cole,livingthings & Apartamento.